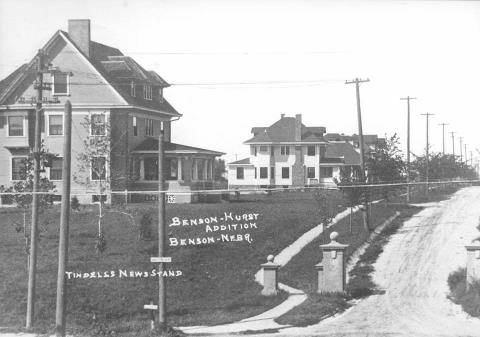 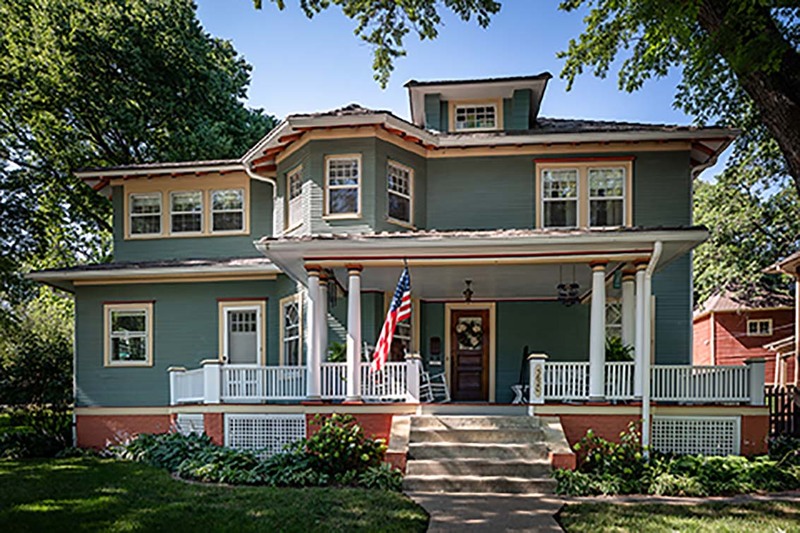 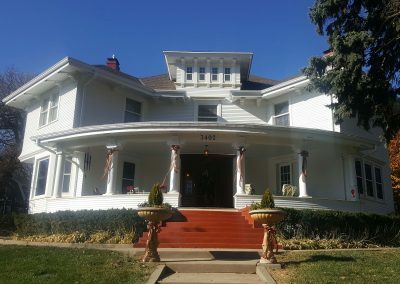 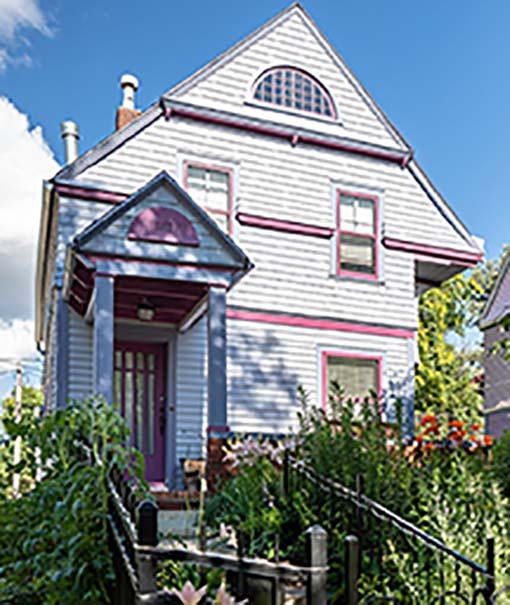 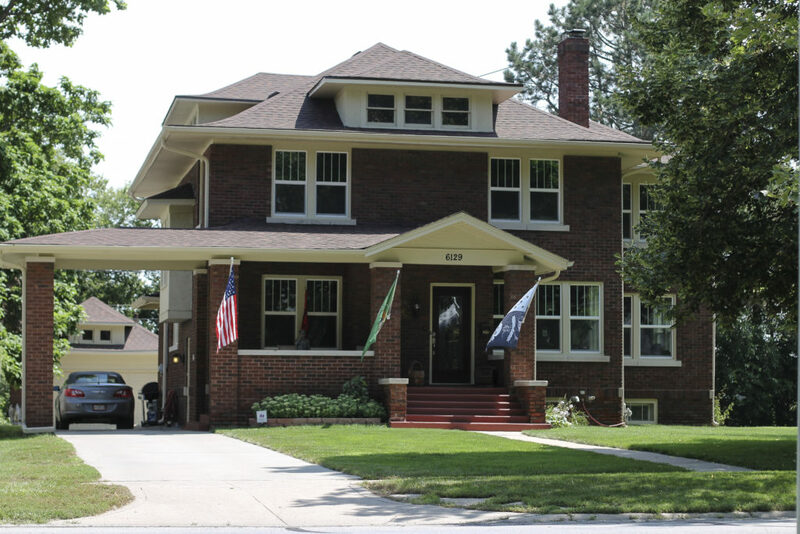 This tour included homes in the Bemis Park Landmark Heritage District. 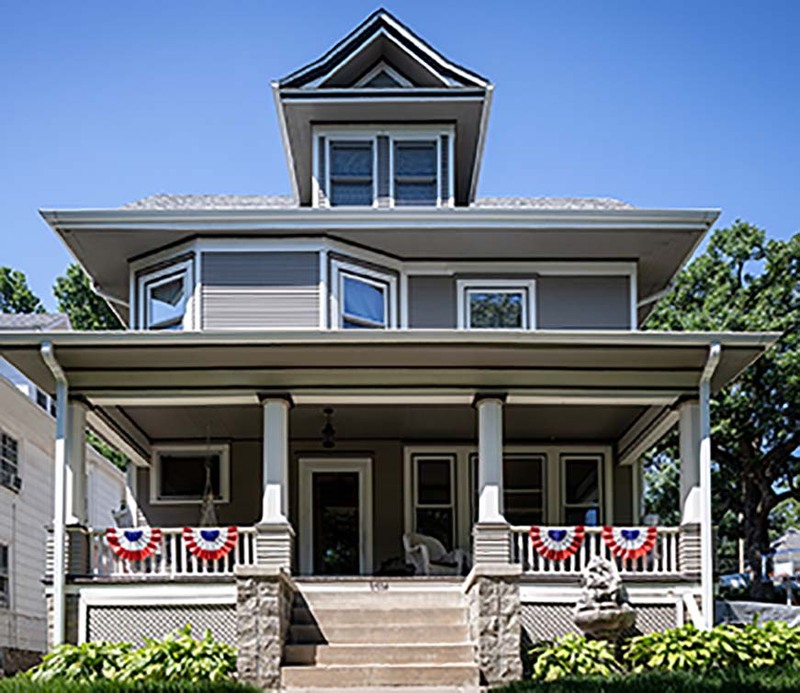 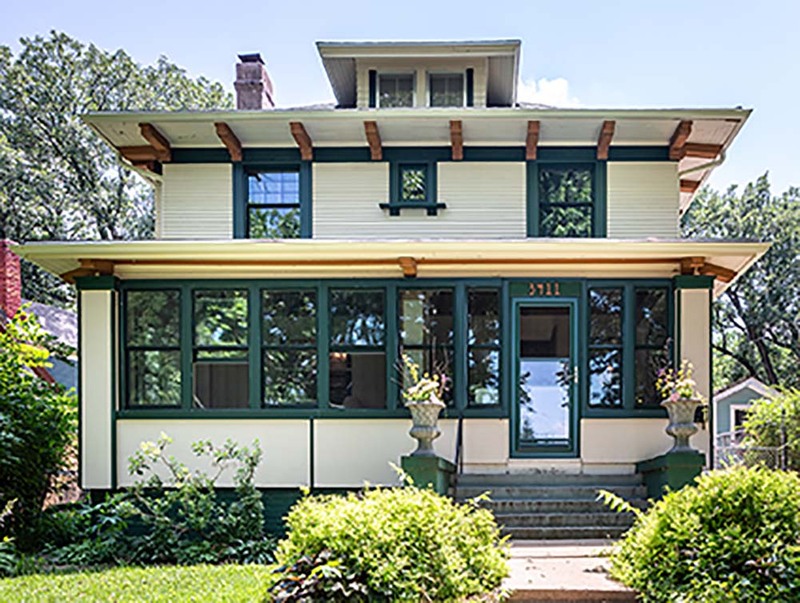 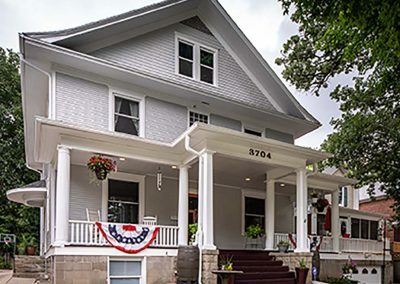 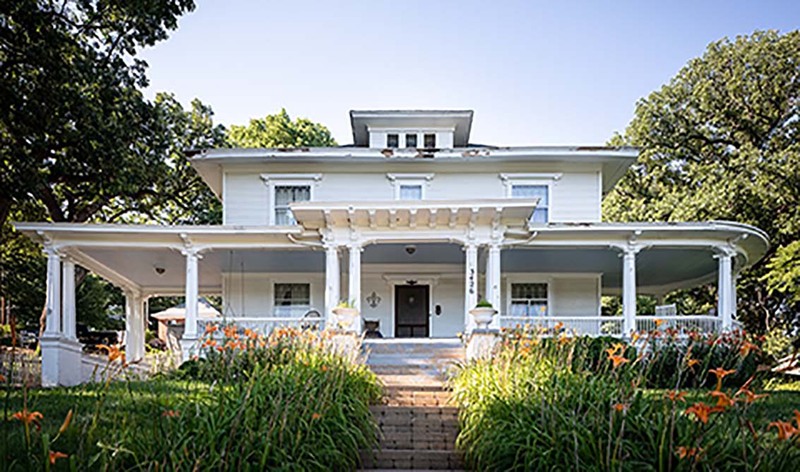 It circled through this historic Omaha neighborhood, where ten beautiful homes awaited visitors and welcomed them inside. 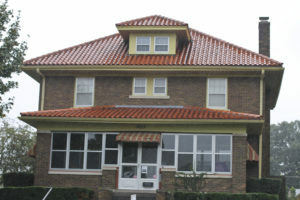 The tour was walk-able and bike-able and a shuttle also traveled the route and stoped at several places. 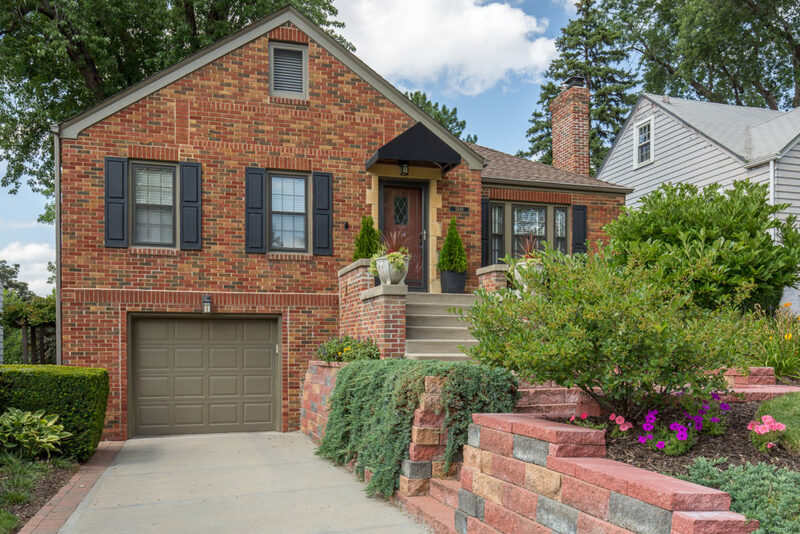 The walk was mildly hilly and the homes were not handicap accessible. 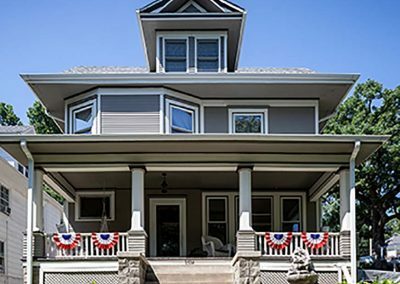 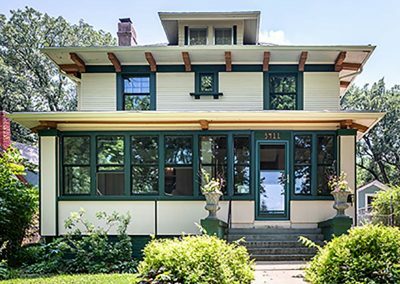 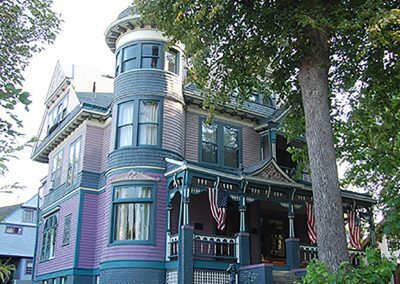 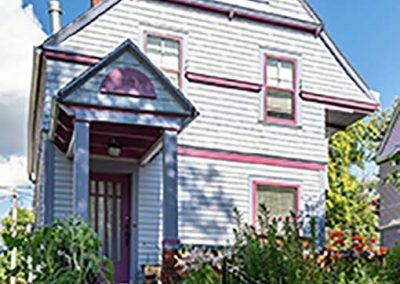 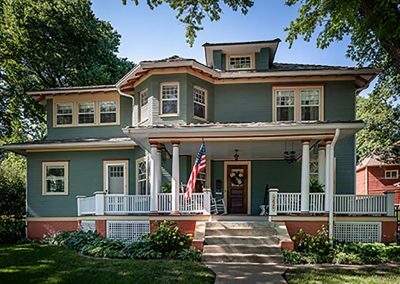 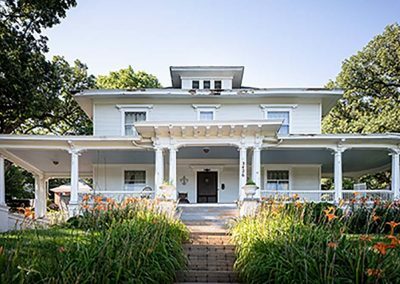 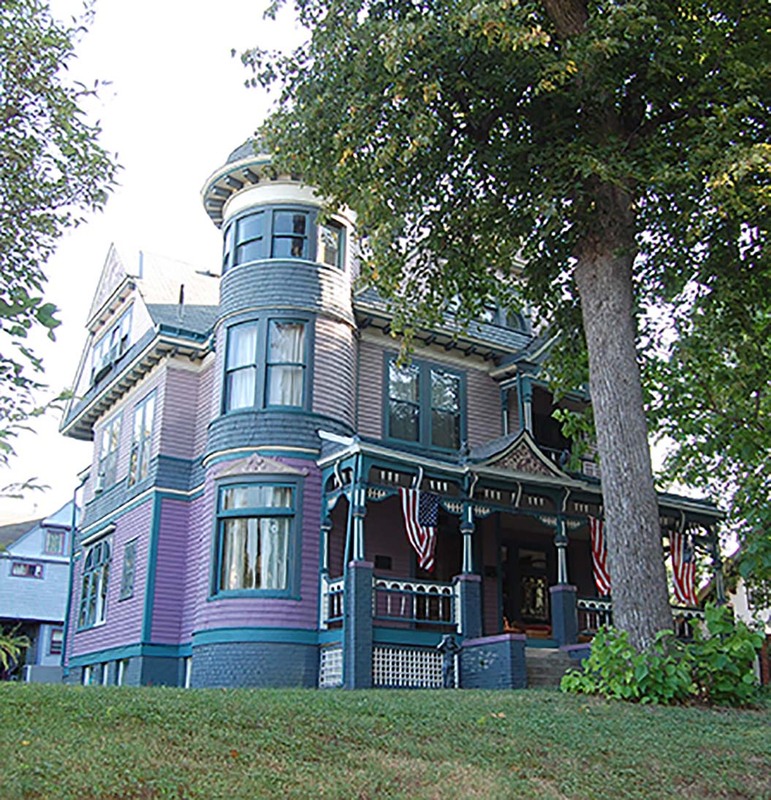 Each fall, Restoration Exchange Omaha organizes and hosts a neighborhood tour that highlights the diversity of Omaha’s architectural styles. 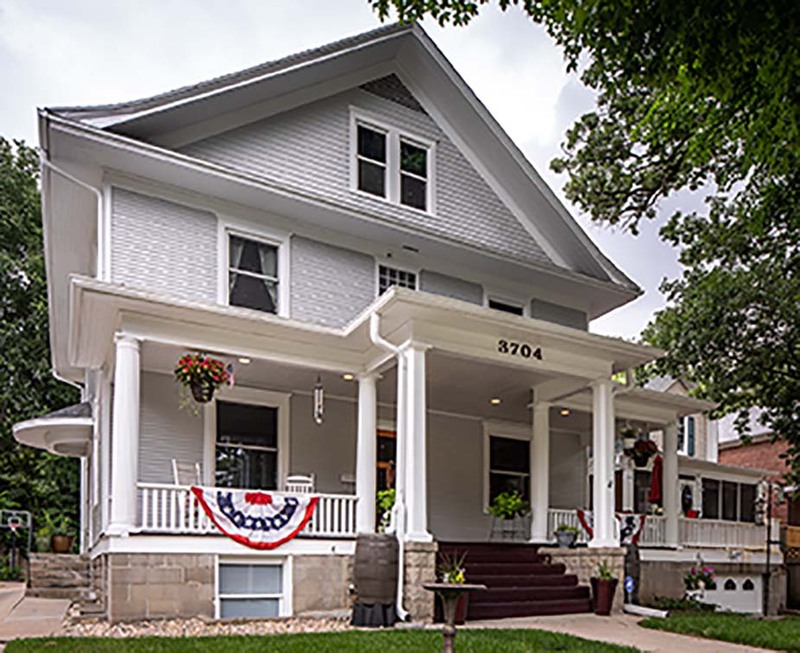 The tours are also an opportunity to educate the public about the importance of preserving, rehabilitating and reimagining the buildings that make the city’s neighborhoods special. 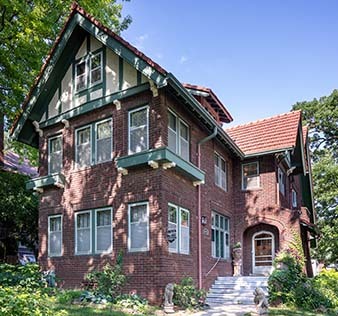 9627 N. 30th Street—a Tudor Revival home constructed in 1933. 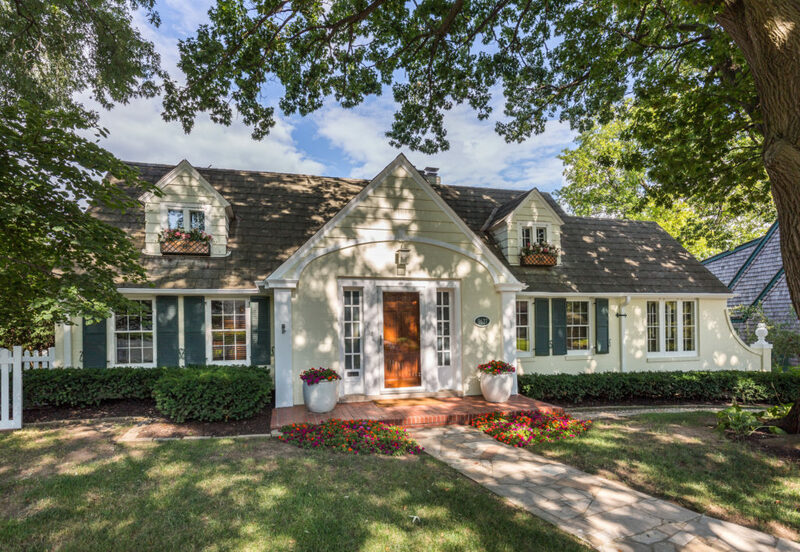 5848 Hickory Street in the historic Aksarben neighborhood. 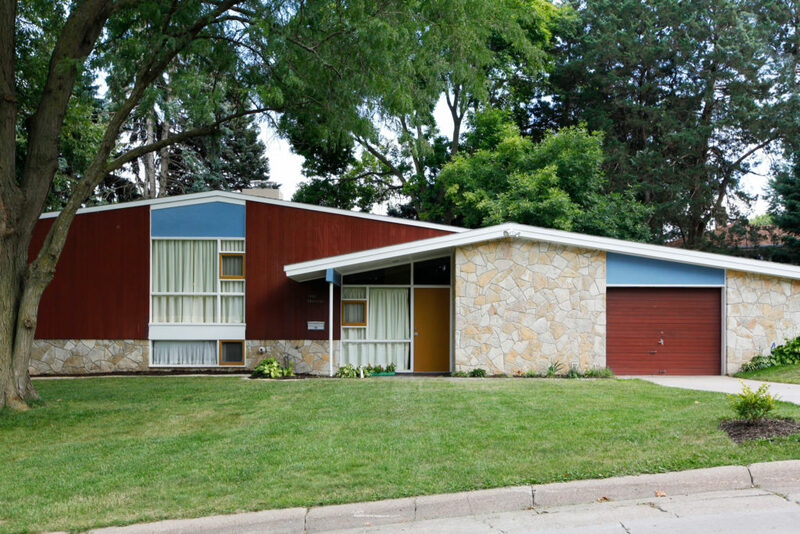 3801 Frances St. – 1955 Mid-Century Modern Style. 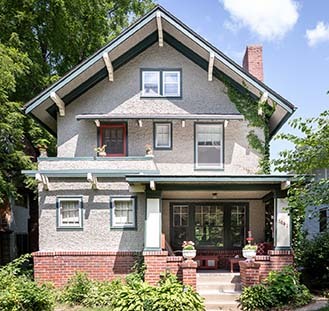 6129 Florence Boulevard – 1914 Brick, Prairie Style home.